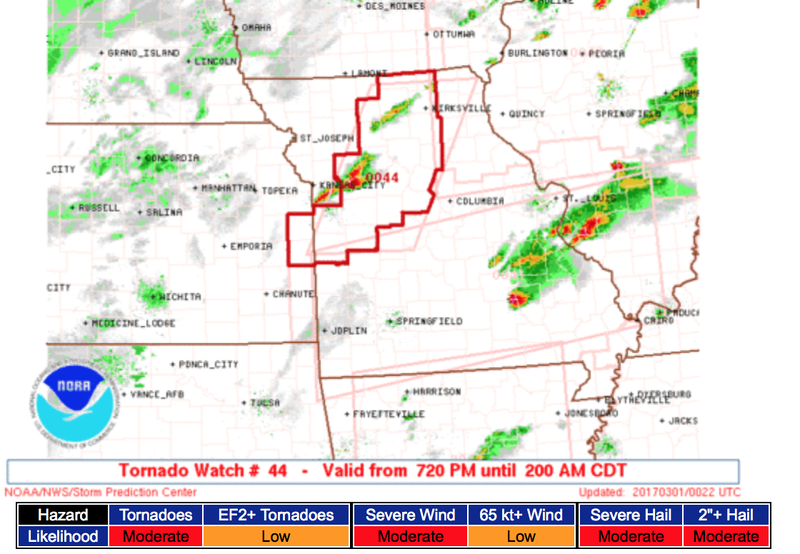 First, there is a new tornado watch in effect for western Missouri and southeast Kansas to the east of Kansas City. The watch is in effect until 2am. 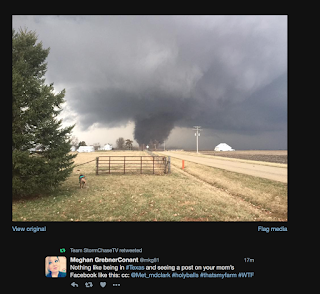 There have been numerous tornadoes in northern Illinois this afternoon. Serious damage reported in Ottawa, Illinois. I am increasingly concerned about the Ohio Valley region during the night. 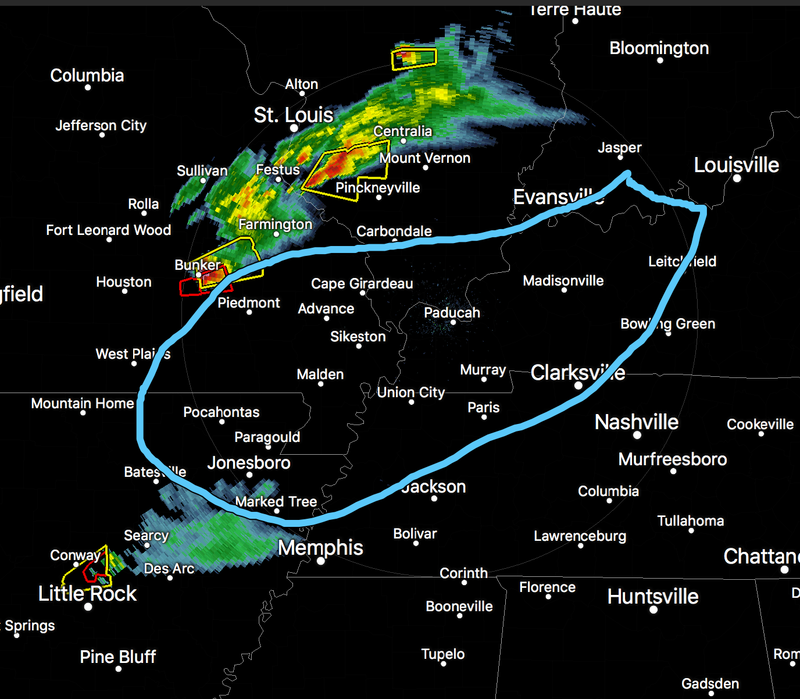 This tornado situation could continue past 10pm. 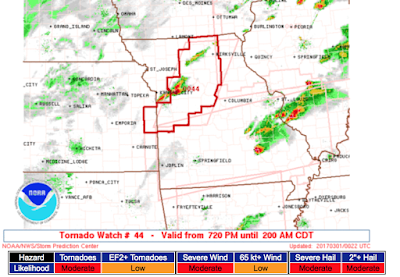 Please plan on monitoring the weather as long as you are in a tornado watch.